Bonus XP & 25% OFF Marketplace for Members from September 1-5! 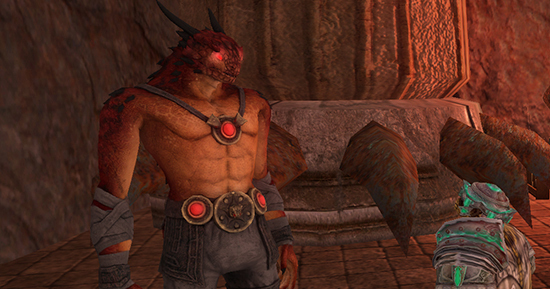 Ready to spend a rewarding weekend in Norrath? From 12:00PM PT on Friday, September 1, 2017 until 12:00PM PT on Tuesday, September 5, 2017, ALL players on ALL servers will receive Double Bonus XP! Have your eye on something in the Marketplace? If you’re a member, you’ll also recieve 25% off of ALL Marketplace items! Additionally, from 12:00AM PT on Friday, September 1, 2017 to 11:59 PM PT on Monday, September 4, 2017, you can enjoy DOUBLE Ethereal Rewards! If you took advantage of last year’s too-good-to-pass-up $72 for 1 year of All Access subscription, be aware that these will be renewing soon at the full price of $119.88. It is not expected that the $50 off deal will be offered for 2017. 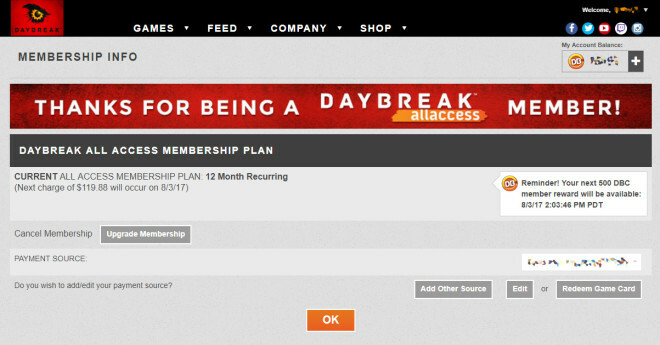 To manage your All Access subscription, visit the Daybreak Games website page for All Access Membership Info. Tip of the hat to Uxtalzon. It’s time to cool off – the New Halas City Festival returns from June 1-7! Spend City Tokens on local specialties, generic festival goods, appearance clothing, or food & drink. Make sure all your characters have finished the New Halas Postage Collection, speak to Kella Swampfoot to assist with festival quests, and achieve 104 seconds or less in the local Aether Race to earn the Snowflake Chaser title. Every year when the time is just right, Tunare whispers to the world that Spring is here. Magic overflows and the flora and fauna rejoice in this season of birth and renewal. 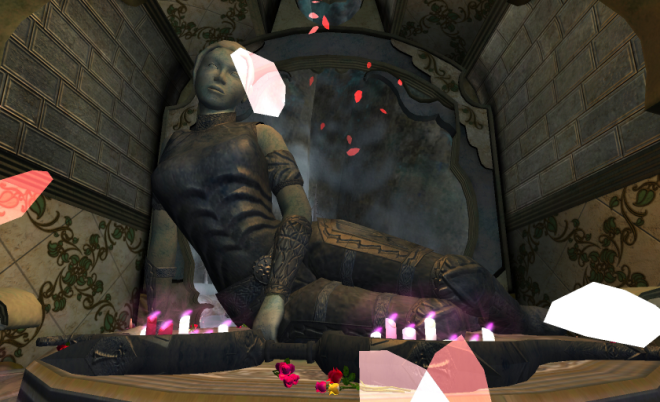 Across Norrath, flowers bloom and animals frolic in exuberant celebration. Inspired by all the spring excitement Beast’r Eggs have started to hatch and explore the world around them. 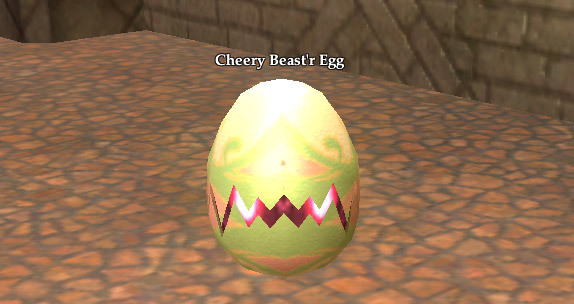 Some of you may already have spied them hiding around Norrath, and if you’re lucky enough to find one, go interact with it and the egg will become your newest cosmetic pet! You’ll only be able to find these Beast’r Eggs until midnight on Wednesday, April 19th, 2017, but If you aren’t able to find one or fill out your collection, never fear! From Thursday the 20th until 11:59 PM PT April 30th, they’ll find their way on to the Marketplace. Don’t miss your chance to take up to 50% OFF classic Marketplace items, before they’re gone. Love it… or leave it… because all of the items that are part of this sale will go into the Norrathian Vault on Tuesday, February 28, 2017 at 11:59PM PST. Want to see what’s on sale? All items that are part of this sale can be found in the “Vault” category tab in the Marketplace. Ring in the new year and come visit the shores in Timorous Deep for the Gorowyn City Festival, returning January 1-7! Spend City Tokens on local specialties, generic festival goods, appearance clothing, or food & drink. Make sure all your characters have finished the Gorowyn Postage Collection, speak to Kella Swampfoot to assist with festival quests, and achieve 244 seconds or less in the local Aether Race to earn the Wind Warden title. Have we got a New Year’s surprise for you! To wrap up 2016 and start 2017 off with a bang, we’re having a HUGE sale in the EverQuest 2 Marketplace! 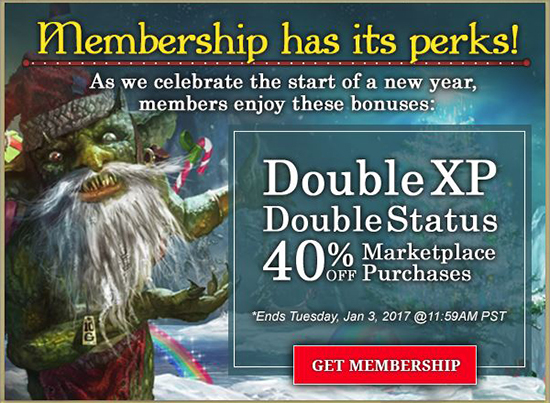 Beginning today and running through Tuesday, January 3 @ 11:59AM PST (~NOON), the Marketplace discount for All Access Members will be increased to 40% off. 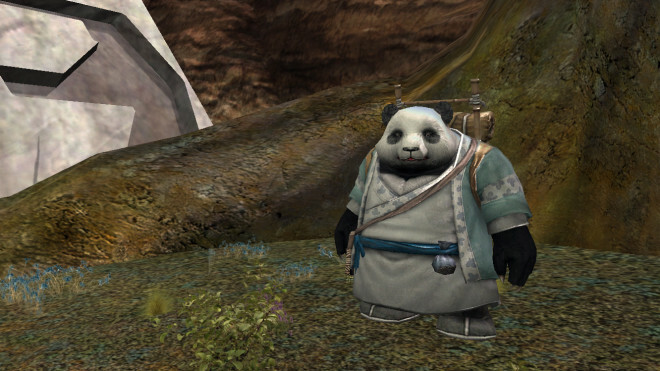 That’s 40% off many of your favorite items* – including the newest Frostfell additions! What has been missing from your collection that you just can’t wait to add? Now’s the time to get it!